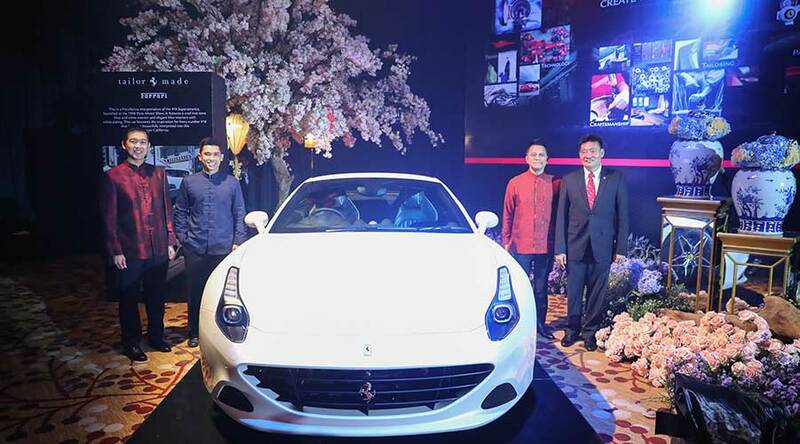 Indonesian Ferrari owners were invited to an exquisite Lunar New Year Gala Dinner on 16 February. 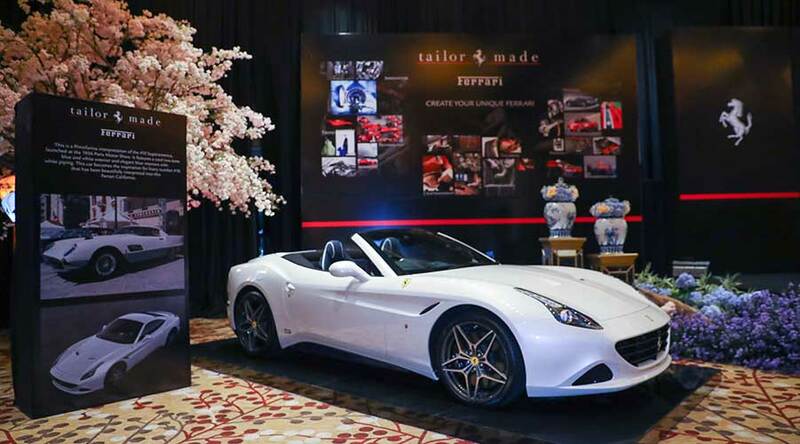 In the midst of the lunar new year festivities, 2 out of 350 limited edition Tailor-Made 70 Style Icons Ferraris were unveiled. The attendees were treated to the sight of a cool two-tone Ferrari California T inspired by the 410 Superamerica, and an FXX Pachetto Evoluzione inspired 488 GTB. A Classiche inspired Ferrari California T is clad in a combination of Bianco Italia white and Blu Abu Dhabi. Its interior is covered in a carefully made selection of Black Leather, Blue Medio Soul Leather, and white piping around the seats. Whereas the 488 GTB has endured a Scuderia Tailor-Made treatment. Wearing a Rosso Corsa exterior with masterfully placed Bianco Avus accents. Inside, is nothing short of a masterpiece with the unification of selected sporty materials such as carbon fiber trims and Ultrasuede microfiber seats. 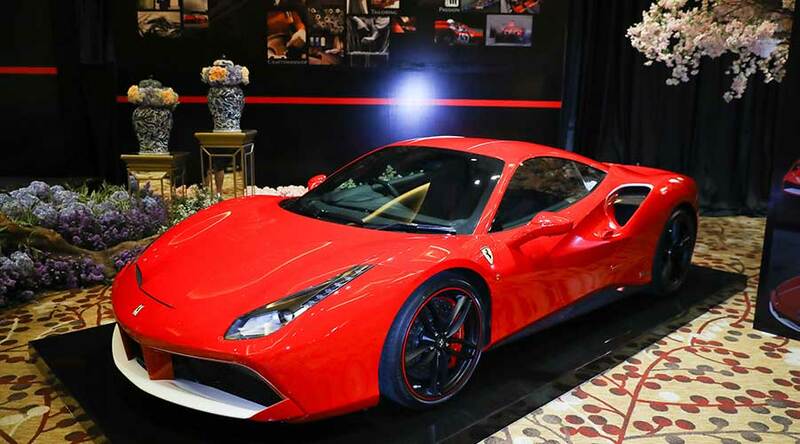 The unveiling of these very exclusive 70 style icons Tailor-Made Ferraris was gracefully opened by a Tang Dynasty influenced dance and Barongsai performance, proceeded with a Yee Sang ceremony. A traditional Chinese orchestra accompanied the guest as they enjoyed an 8-course oriental meal. All images copyright  Ferrari S.p.A.